Kuriyama Hydraulic Fitting Part Numbers – Derby City Supply, Inc.
Kuriyama has changed all of the part numbers for their hydraulic fittings. 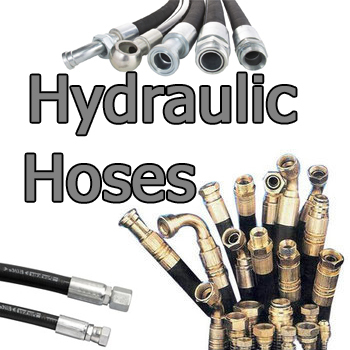 This change affects both one and two piece hydraulic fittings. We have put together the table below that you can use to use the old part number to find the new Kuriyama part number.